Eddie Lampert's hedge fund has won tentative approval for a $5.2 billion plan to buy 425 stores and the rest of its assets. 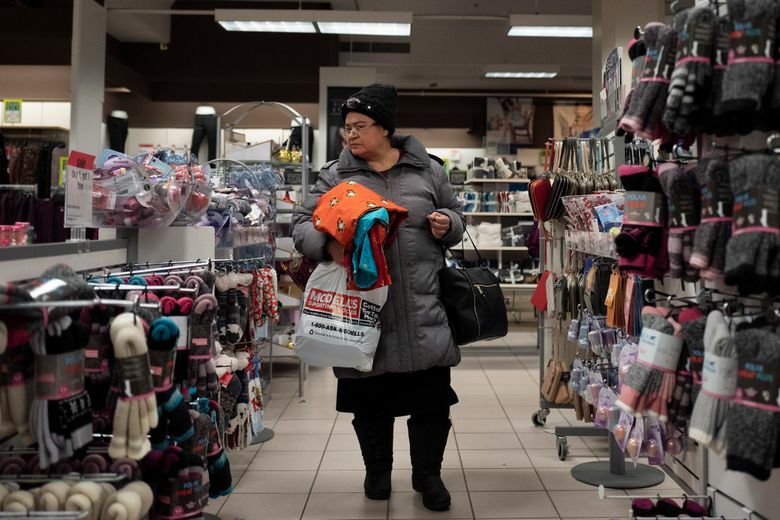 NEW YORK (AP) — A group of Sears creditors are challenging Chairman Eddie Lampert’s hedge fund’s winning $5.2 billion bid to buy the business in a bankruptcy auction and wants to air their grievances in court. Sears confirmed Thursday that Lampert’s hedge fund won tentative approval for the plan to buy 425 stores and the rest of its assets. The move preserves 45,000 jobs and is subject to court approval on Feb. 1 and is expected to then close Feb. 8. But in a court filing Thursday, the Sears creditors contend that Lampert has painted himself as the savior of the company, but has instead made a series of moves over the years that have benefited himself and his hedge fund ESL. 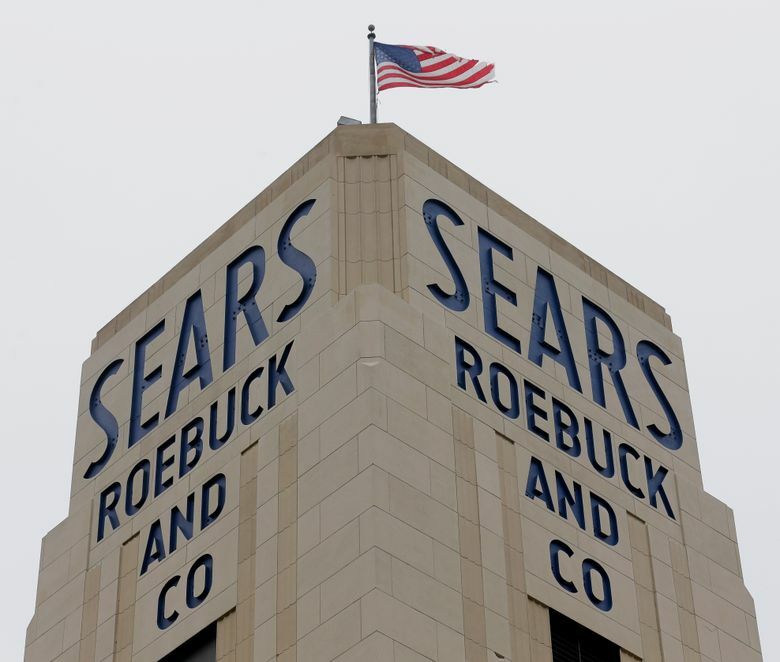 “ESL’s bid to ‘save the company’ is nothing but the final fulfillment of a years-long scheme to deprive Sears and its creditors of assets and its employees of jobs while lining Lampert’s and ESL’s own pockets,” the filing says. The committee of unsecured creditors, which rank at the bottom to get paid, has been critical of Lampert since Sears filed for Chapter 11 bankruptcy protection in mid-October, and has been pushing for liquidation. Lampert has been selling off some of Sears’ most prized brands, including Craftsman. The company also spun off Lands’ End. Four years ago, it created a real estate investment trust to extract revenue from its properties. It sold and leased back more than 200 properties to the REIT, in which Lampert is a significant stake holder. ESL said in a statement that all transactions injected much needed liquidity into the business, were done in good faith and were also approved by the company’s board, including independent directors. 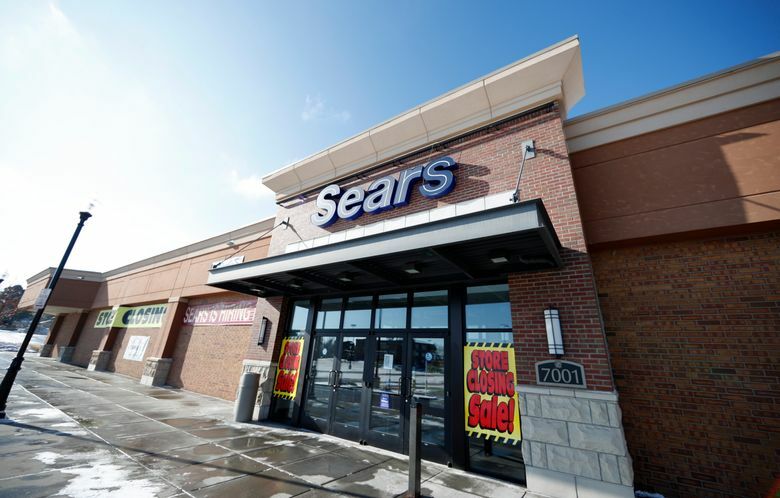 A spokesman for Sears Holding Corp. declined to comment on the creditors’ challenges to the bid. Lampert was the only one to put forth a proposal through an affiliate of ESL to rescue the floundering company in its entirety. He had sweetened his bid multiple times. Still, many experts believe a smaller version of the retailer will not be viable as it faces increasing competition from the likes of Amazon and Walmart. Sears’ Hoffman Estates, Illinois-based corporate parent, which also owns Kmart, had 687 stores and 68,000 employees at the time of its bankruptcy filing. At its peak in 2012, its stores numbered 4,000.